In a letter dated January 20, University of Notre Dame President Rev. John Jenkins announced that historic murals depicting Christopher Columbus would be hidden from view. Calling the 135-year-old artwork “perplexing,” Rev. Jenkins attacked their portrayal of Columbus as “beneficent explorer and friend of the native peoples” in his decision. 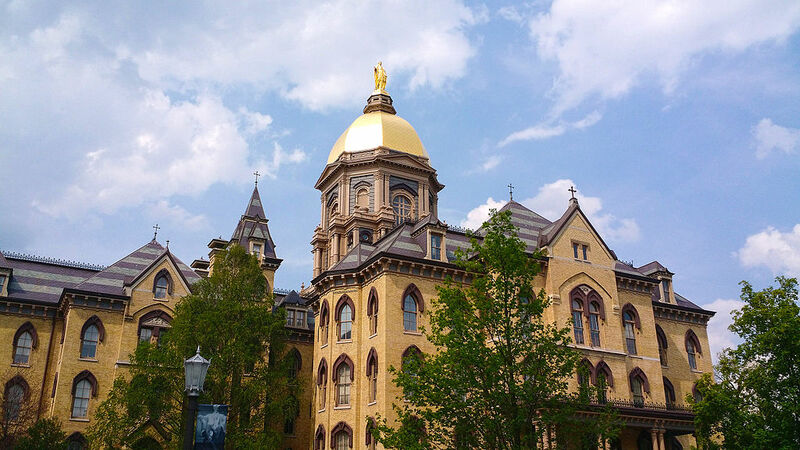 Reportedly, a 2017 petition signed by 340 members of the Notre Dame community—students, faculty, and alumni—was also a contributing factor. The petition remains open for signatures here. Notre Dame still can—and should—do the right thing and uncover its Columbus murals.